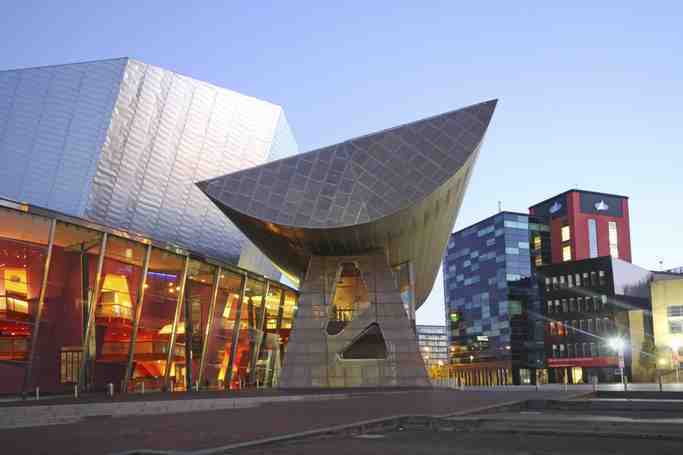 See a different side to Manchester and get a local perspective on this private 2-hour walking tour. Ditch the travel guide and enjoy a custom-made itinerary tailor-made for you by a local Mancunian guide. 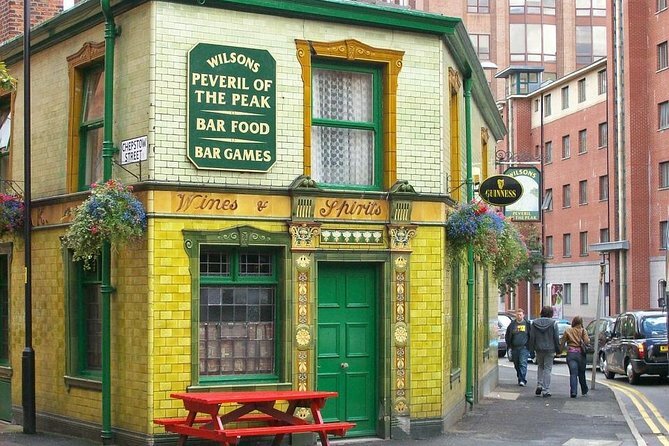 When you book this private walking tour, the local provider will contact you within 24 hours and ask you questions about your preferences and interests, so they can match you with a like-minded Mancunian, who will become your guide for the tour. Keeping in mind your personal answers as your guide will put together a bespoke itinerary, designed just for you. You will have a meeting point arranged with your guide either at your central Manchester hotel or in a convenient central location. If during the tour you feel like changing direction, or your guide believes that you'd enjoy a sight or different experience, they will suggest and discuss any changes to the itinerary with you. Your 2-hour tour is completely personalised so you can choose to check off the top sights, get the inside scoop on where to eat, shop or party, or discover little-known secrets only known to the locals!